this one stirs up memories. 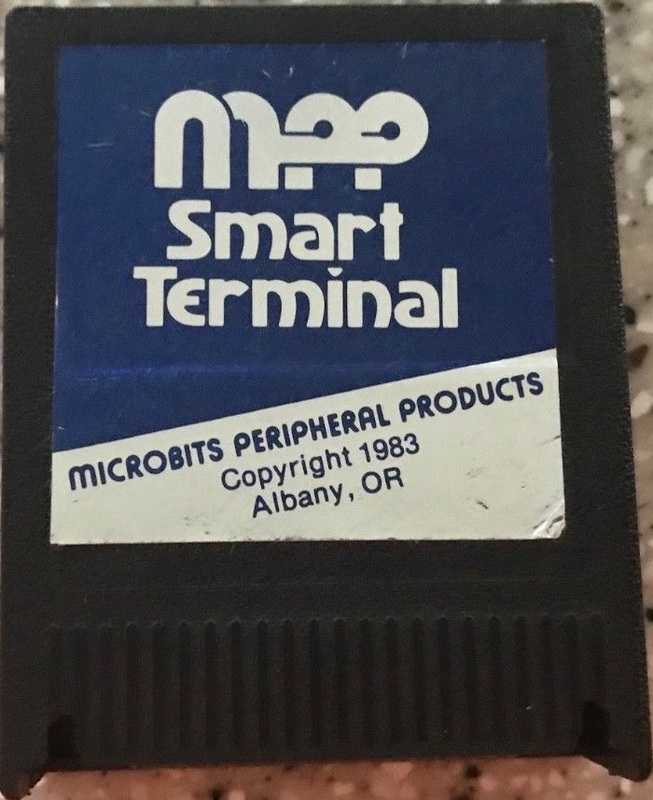 this was the cart that came with the very sensible basement-budget "MPP" blue 300 baud modem, which connected to the atari computer through, drum roll please..., joystick port 2. surreal it was having a serious telecom device plugged into a "game" port. 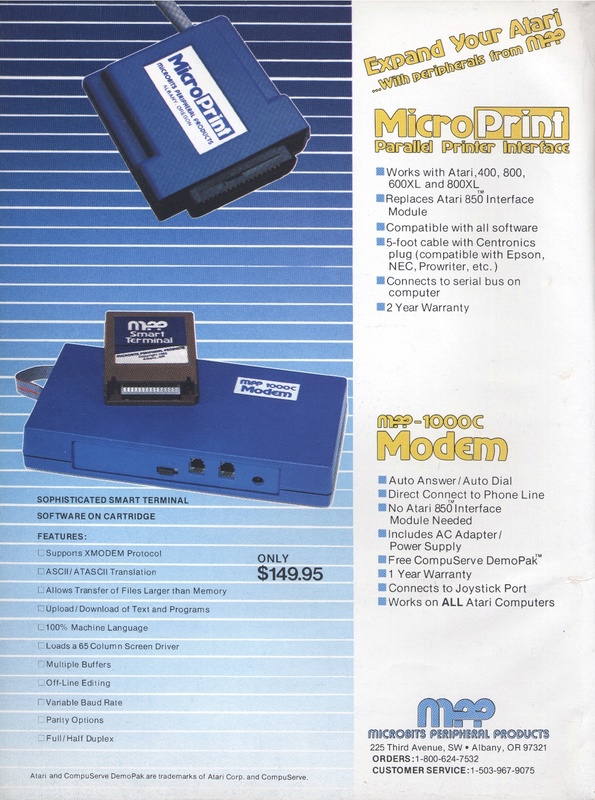 i think MPP went on to become or was in some way related to Supra Corp. Thanks to Jon Bowers for the manual scan.